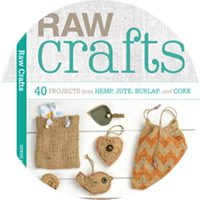 Thrifty By Design: Super fun Crafternoons are coming this February! 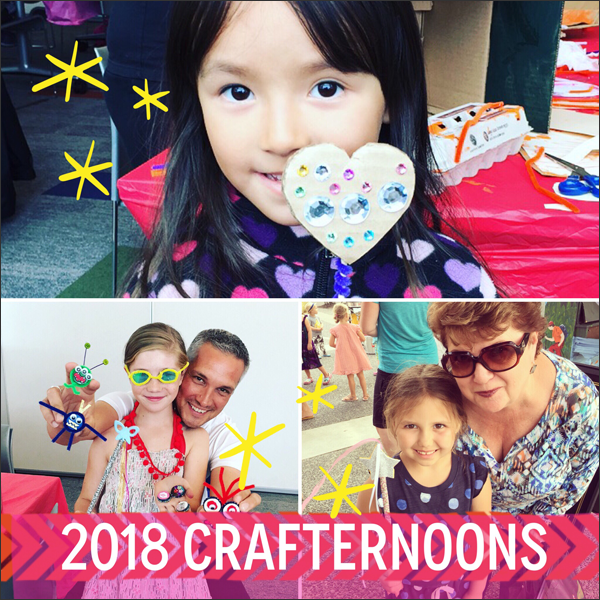 Super fun Crafternoons are coming this February! I'm partnering with the North Vancouver City Library on Saturday, February 10th from 1:30pm to 3:30pm. I'm hosting two upcycling workshops for Family Day in partnership with North Vancouver Recreation & Culture on Monday, February 12th from 10am to 12pm and 1pm to 3pm. 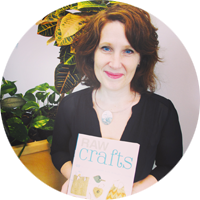 Hope to see you at one of my free upcycling workshops!